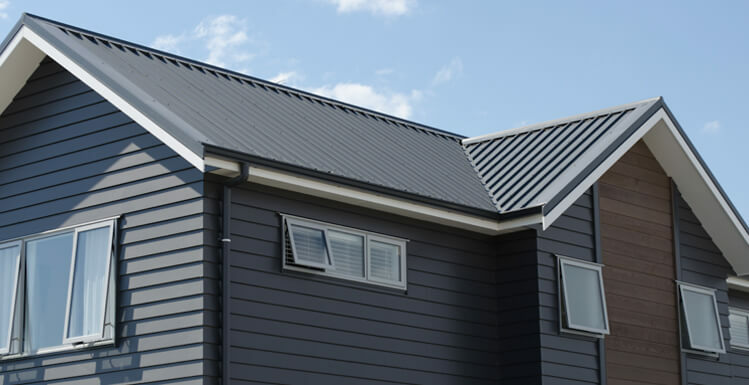 If you’re looking for new roofing solutions for a residential property, talk to the Aspect Roofing team. We can manage your roofing installation from advice on design to completion. 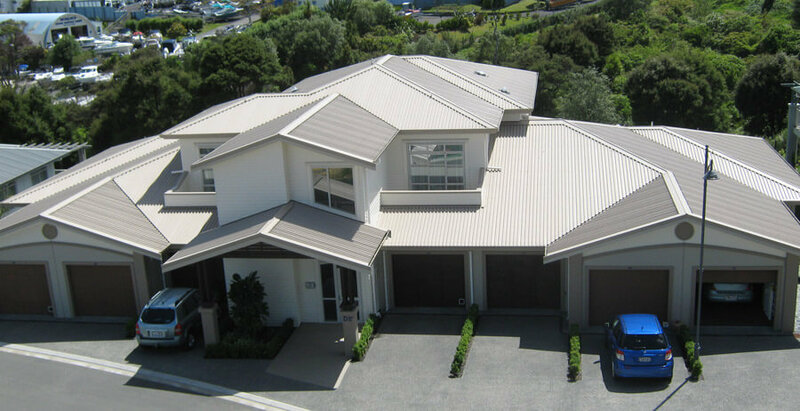 New metal roofs offer a truly spectacular choice for design and presentation opportunities. COLORSTEEL®, COLORCOTE® and Kiwi Steel offer excellent exterior design values and long- lasting durability. Our highly experienced Quantity Surveyors will accurately quote your roof, roof flashings, accessories and safety requirements for free. The only way your quote will change is if new features or additional roofing are required or requested. We offer a 5 year workmanship warranty. We deliver our services to the highest trade standards of workmanship. Aspect Roofing’s experienced roofing contractors will work with your builder to ensure the timely installation of your new metal roofing.